- Provide two grip cover to adjust the grip size. Note : Gas blowback magazines do cool down after each usage and should be allowed to return to room temperature between usage for best performance. For heavy usage, rotate between a few mags. Reminder : Keeping all gas blowback guns well lubricated will resolve 90% of performance issues. 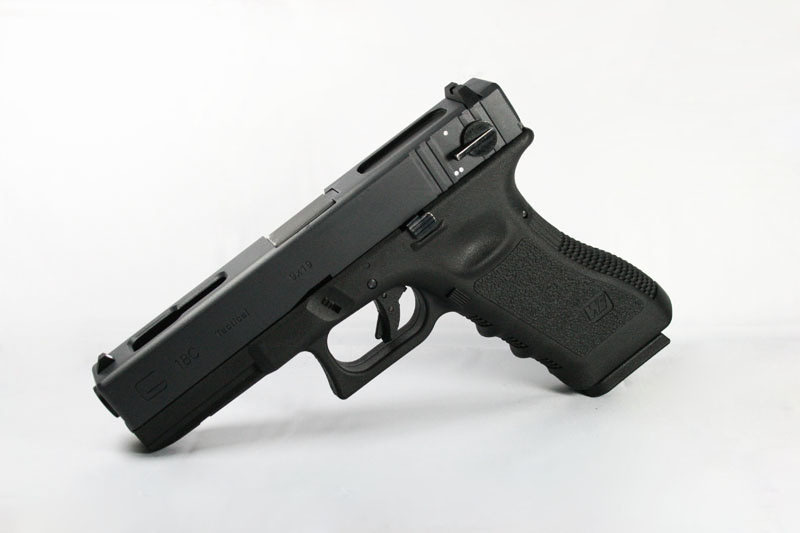 Click the button below to add the WE G18C Gen.4 to your wish list.